This amazing fundraiser for The Heart Foundation was put on by Hidden Hills Magazine. 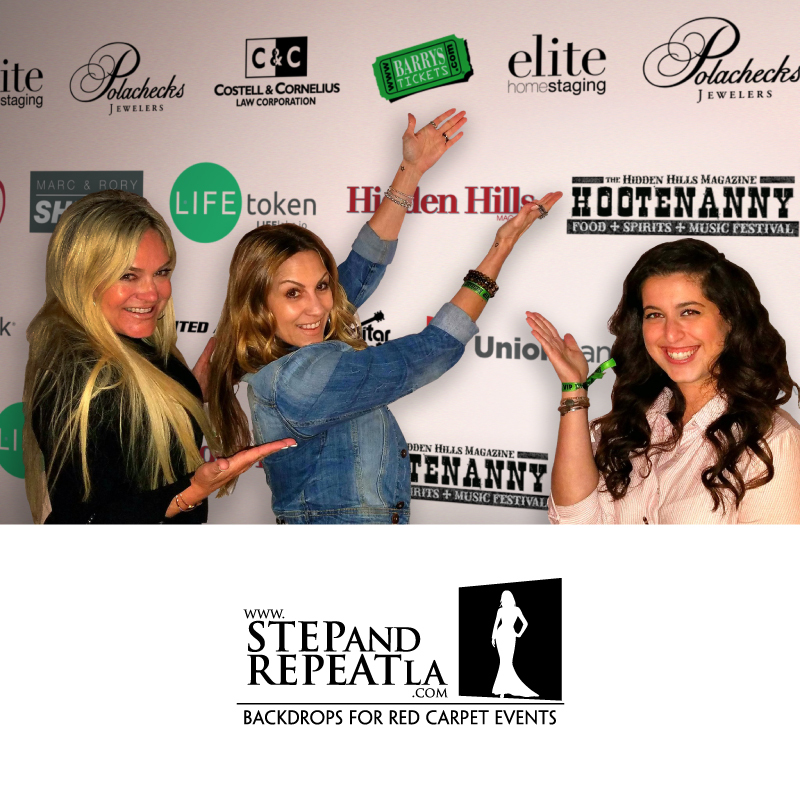 The ‘Hootenanny Music Festival’ took place last April and we printed an 8’ x 8’ telescoping banner, a 6′ x 4′ banner and an 8’ x 4’ telescoping banner with stand, along with 32’ of black carpet. The hills came alive with the sound of music by some amazing artist’s all in support of a great cause, The Heart Foundation. This event was the perfect opportunity to raise awareness of the LIFEtoken and the brand family of products set to be released this year, and hopefully expand the community of valued friends, adopters, and partners.